The commercial TV sector is bracing itself for another fight with Brussels when the European Commission proposes changes to EU copyright law in September that could upend how it does business. Commercial TV firms are worried ahead of the Commission’s controversial plans to extend EU copyright law for films or TV shows to internet on-demand services. They argue that massive changes will snuff out broadcasters’ ability to fund new productions just as the EU executive is spearheading a parallel bill to spur investment in European films and TV shows. “After Brexit one would have thought the European Commission would seek stability. Instead it has chosen a reckless path that will endanger jobs and growth in the audiovisual sector, limit consumer welfare and jeopardise cultural diversity,” said Grégoire Polad, director general of the Association of Commercial Television in Europe. Broadcasters say the executive could wreck their business model by extending a 23-year-old broadcasting law to online services. Companies say that would force them to make their films available online around the EU—not just within the country where a broadcaster is based. 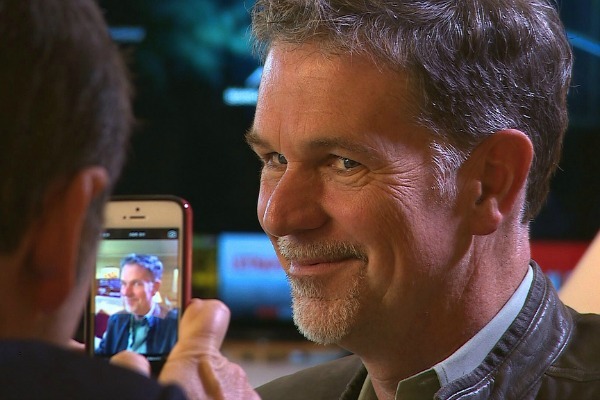 Private broadcasters have already come under fire from the executive’s antitrust chief Margrethe Vestager, who charged Sky TV’s UK operations and several Hollywood studios last year for blocking films being shown outside the UK and Ireland. Separate complaints have been filed against private broadcasters in other EU countries for blocking access because of copyright restrictions. Executives from fifteen commercial TV firms including NBC Universal, ITV, France’s Canal+ and Viacom are lobbying to meet with European Commission President Jean-Claude Juncker before the executive proposes a copyright overhaul on 21 September. The sector uses so-called territorial licensing to negotiate arrangements in each EU country. The broadcasters sent Juncker a letter last week warning that changes to the satellite and cable directive would have a “chilling effect on content investment, innovation and industry employment”. The EU accused six top Hollywood studios and the Sky TV pay channel today (23 July) of breaching antitrust laws, in the latest salvo in Brussels’ efforts to break down digital barriers in Europe. Under EU law, national rules apply in the country where a broadcast signal is sent. Commercial TV companies are afraid that if the law is changed to apply to internet services, their shows will become available online throughout the EU. That could chip away at the fees they earn from selling licenses to other countries. 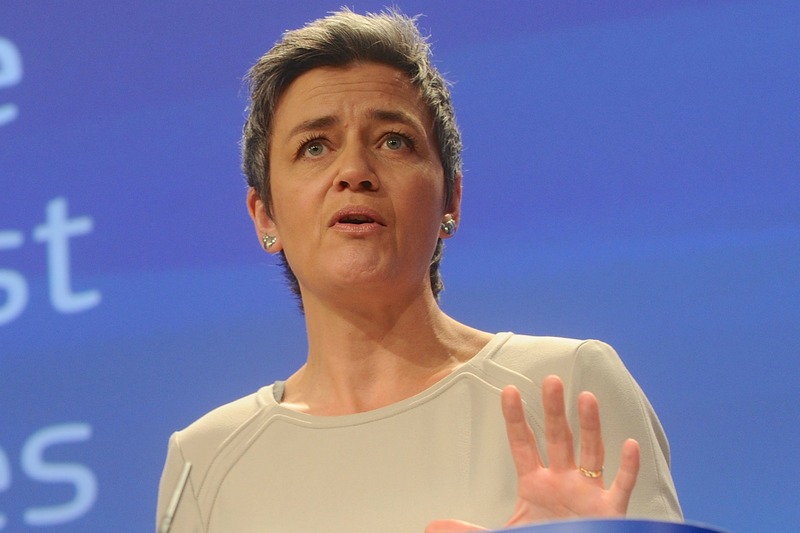 Vestager’s antitrust case against Sky UK runs parallel to the executive’s copyright proposals. The competition commissioner’s charges cut into the way broadcasters license by demanding they allow consumers in other EU countries to access their content. 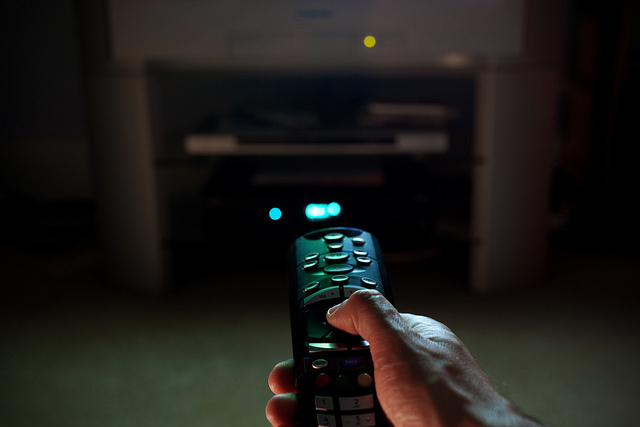 Broadcasters could be forced to undergo a major reform of how they show content online. In May, the Commission proposed changes to a separate broadcasting law that includes rules on advertising. Under the executive’s newest revision, it would also include a quota for European works that applies to online platforms like Netflix. German Pirate Party MEP Julia Reda, who has advocated for copyright reform, said that since one broadcasting law will be changed to apply to online services, copyright law should also be updated. “If video on demand platforms are starting to get the same responsibility as broadcasters, then they should get the same rights,” Reda said. “Even if the competition case finds that geoblocking practices were unlawful and anticompetitive, it doesn’t mean we no longer need a reform,” she added.